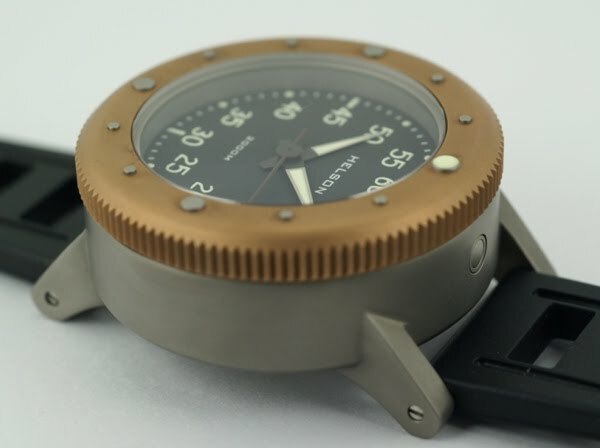 Ø 47 mm - height 19.40mm (including domed crystal) - lug distance 24mm. 4.5 mm thick - inside AR coated. 25 Jewel ETA 2824-2 automatic - power reserve 40 h.